Start taking classes at The Viking Training System and other studios! The Viking Training System is developed around the physical requisites required to participate in a Viking raid. With a foundation of Strength, Power and Endurance their dedicated training programme is based upon their experience as one of the first CrossFit affiliates in the area. 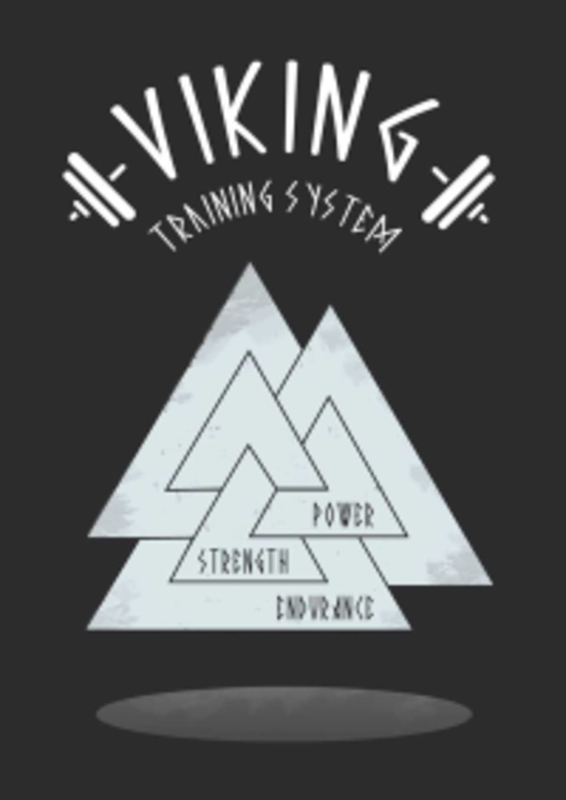 They focus on developing all areas of fitness whilst instilling the noble Viking virtues of diligence, cooperation and resilience. Coaching NOT Cheerleading! CrossFit Edinburgh is located at Unit 7 at 10A Royal Park Place in Edinburgh, which is actually in Clockmill Lane. 100m from Holyrood Park and less than a mile from The Royal Mile!